You've had a hard day at work, more bills in the post, the rain is lashing down – and heading back out to the gym is the last thing you want to do. But… you’ve arranged to meet your best mate there and you don’t want to let them down, even if they are way too keen and eager to suggest another round with the free-weights or 10 more minutes on the treadmill at the end of the session. Your fitness buddy can be your best motivation for going to the gym, and however you felt before it there is always that warm glow of achievement afterwards. Then again, you don’t want to be out-performed by your gym partner and while psychologists suggest the ‘healthy competition’ can get you to levels you wouldn’t achieve alone, any competitive edge such as Boost Oxygen for a quick revitalising system refresh before that last set of reps can only help! One exercise phenomenon is ‘positive contamination’ – you and your partner getting a gain from what you are doing leads to others joining your group or adopting your techniques. 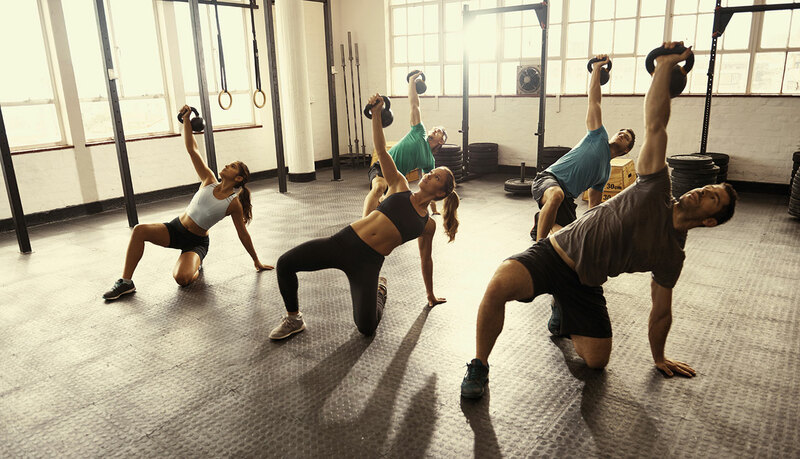 If that means you see more cans of Boost Oxygen in your gym then you know you are on the right track – and exercising with people of your standard or higher has been proven to lengthen the amount of time you devote to achieving your fitness goals!